We offer a variety of cosmetic dentistry services for the highest quality dental care for our patients. We encourage you to learn more about what we provide and how we can help. 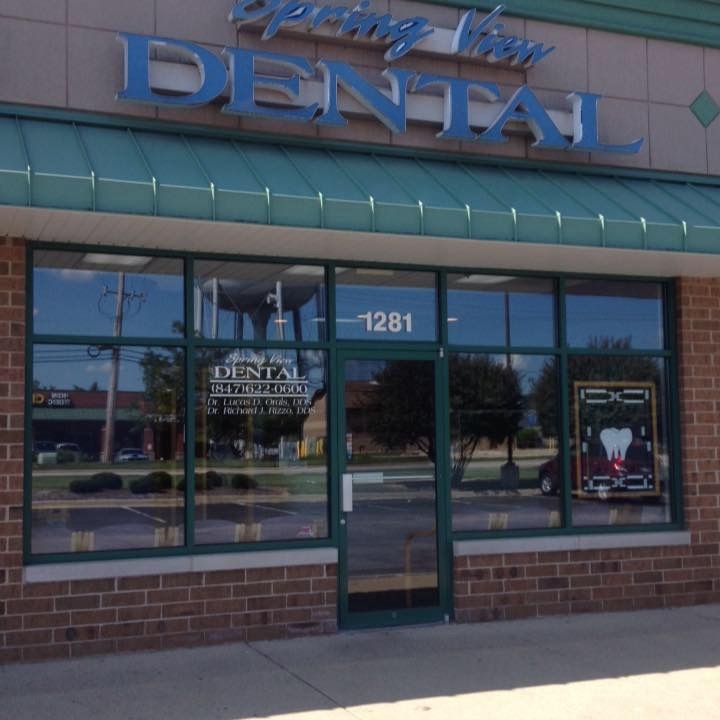 If you have any questions, please contact us by calling (847) 622-0600. We're always happy to hear from you!